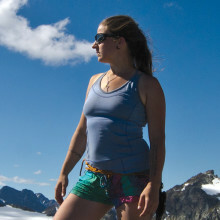 Amanda grew up in the Comox Valley before attending UVIC to study Earth and Ocean sciences. As a practicing photographer since the age of 5 she focuses mainly on the natural beauty of the world and adventure sports. Her writing reflects her passion for nature, conservation, and simple living. 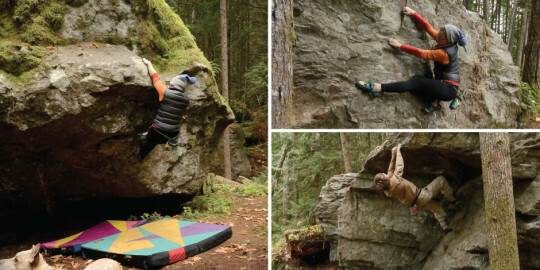 Rock climbing and mountain adventures led her to move off the island to Squamish, but she frequently returns to the valley to enjoy the quiet boulder field at Comox Lake. She now lives nomadically in a tiny van as a wild foods forager with her dog Frank while she works on a larger writing project.